Having spent close to two years searching on their own, and experiencing loosing out on a ‘perfect house’ to another buyer, our clients instructed us to help them with their search. 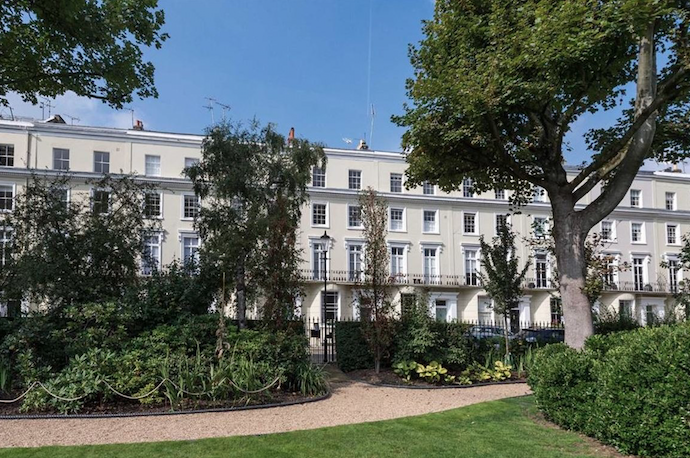 We searched across Little Venice, Maida Vale, Marylebone, St James, Notting Hill and Holland Park looking for a house or apartment with grand proportions, expansive entertaining space and outside space, demised or nearby, for a much loved dog. With the 3% enhanced SDLT on second homes announced but not yet in effect the race was on deliver a quick result. We acquired a wonderful house on Norland Square, an architecturally special and pretty square in Holland Park, which was in reasonable condition but ready for updating. Despite the asking price of £6m we acquired at under £5.3m and by concluding the deal on the eve of the SDLT changes our client saved a further £200k. Our clients plan to update the property and will be left with a fine family home on a premier square in Holland Park.